Alright everything has been set for another star kid to enter M-Town, but the difference here is that it will take place behind the camera. Yes you hear it right, famous Malayalam movie director Kamal's son Jenuse has all geared up to take direction as his stepping stone in Malayalam cinema. As per the reports, he will direct non other than young generation's favourite star Dulquer Salmaan. titled as "100 Days of Love". Scripting works have done by Jenuse himself and it's entire shoot will take place at the location of Bengaluru. In the female lead, there will be a fresh face and apart from that it is also get to know that Vineeth would also perform a major character. As of now, this film will starts rolling from June month and if everything goes with schedule then it is fixed as Onam release. However on the subject, new director said 'It will be a love story with urban touch. I'am all set to accomplish my dream of becoming a filmmaker'. 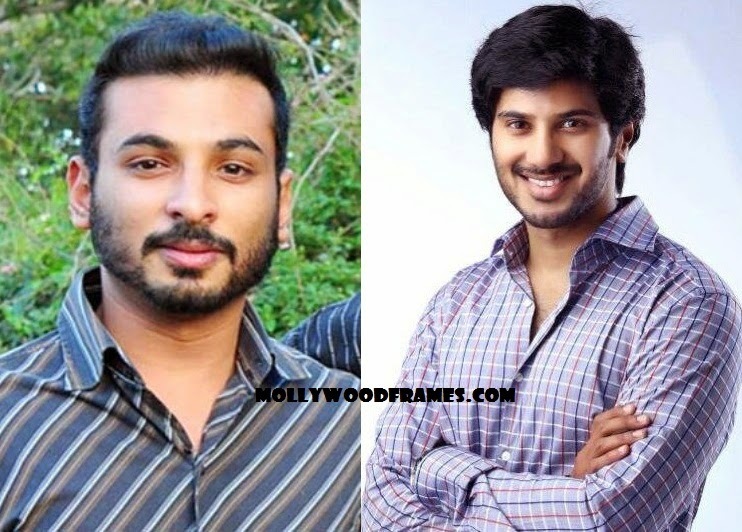 Dulquer will join this new film after completing the shoots of "Njan" and Lal Jose's "Vikramadithyan". After finishing his course from London Film School, Jenuse has worked as assistant to top directors Aashiq Abu (22 Female Kottayam), Lal Jose (Ayalum Njanum Thammil) and in his father's dream and award winning film "Celluloid". Other details regarding the crew and cast of this project would be available in the coming days.